CHRIS-VINCENT Writes: Ghanaian Universities Application Forms Costing As Much As 200 GHS? Why Do We Allow the Sale of Mere Application Forms in Ghana? The ordinary Ghanaian has long been exploited on the back of what’s unjustifiable sale of application forms. This did not start today, and the many years of the seemingly national acceptance has flourished the practice—to the extent that, exorbitant prices have been attached to the acquisition of mere A4 sheets bearing simple instructions. In the United Kingdom where I live, I’ve never had to pay for any application form—in fact, there’s a massive move from paper fillings to online applications, both remain free. Of course, a fee can be attached to the submission of application forms and that’s mostly justifiable as someone has to be paid to work or assess the submitted forms. What I find unnecessary, albeit widely accepted in Ghana is the fact that, one must pay high fees for mere application forms which you can easily misplace or would require another when you make substantial mistakes in filling them. Apparently, certain public and private universities in Ghana are selling their admission forms (application forms) for as much as 200 GHS—meaning, if you want to apply for three different universities as most people do out here, you would have to spend 600 non-refundable GHS on just purchasing the papers on which you will enter your details. And once admitted, you would have to pay the appropriate admission fees too. So what happens if after buying an application form I get the details wrong and require another? It simply means, I will have to buy another—and keep buying anytime I need a fresh page or the entire bundle. 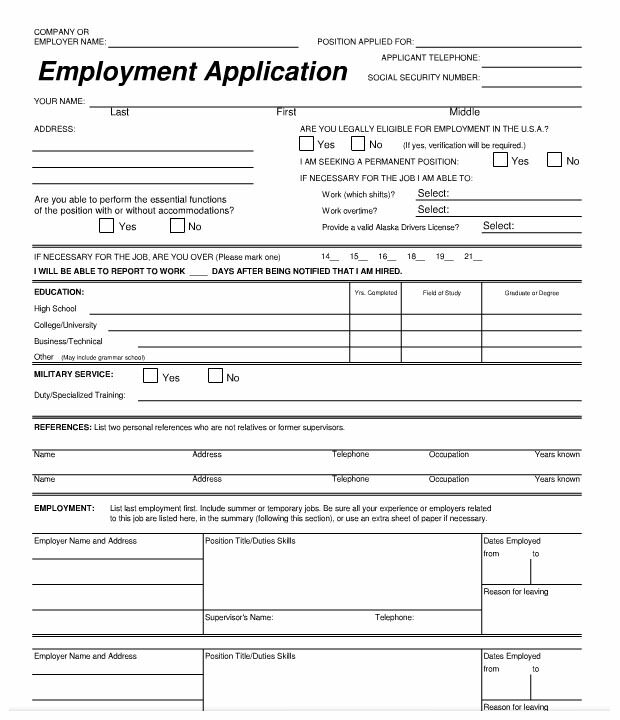 I’ve come across arguments such as; it cost money to print these application forms and therefore giving it out for free to the public wouldn’t be reasonable in terms of the accrued cost. Even if this is the justification for the sale, which should not be since everywhere in the world printing is not free and yet most institutions are able to give such forms out for free, the amount being charged for the application forms is disproportionate to any cost you would attach to printing. Assuming we’ve accepted the printing cost argument: how can one justify selling ordinary 5-A4-sheet application form to me for 200 GHS? How much does it cost to print a single sheet of paper? The fact that government institutions have joined what I believe was started by a profit-driven private sector simply means, once again, the ordinary Ghanaian is being taken the piss out of—and no person in high power seems to have the balls to end this exploitation. In our new internet world, what stops these institutions which are selling their forms to simply upload the forms on their websites and allow people to print them out at their own cost–if their true motive is not to make ‘huge and easy’ money from simply selling these forms? I’ve been told certain employers even sell their application forms—and this has become a new source of open ‘419’ for the big corporate heads. To me, apart from plain exploitation, there’s no legitimate reason why any institution, be it private or public should sell application forms in Ghana. If these institutions do not want to bear the cost of printing, they can simply upload a simple form online cheaply and allow applicants to download at their own ‘small’ cost. For instance, the British High Commission in Ghana does not sell any application forms—they charge you a processing fee when you have submitted your forms or application which you must print out yourself from a website at your own cost. If this is working effectively in the same Ghana, why should University of Ghana, Central University College or any institution sell forms and not implement this simple solution? Everyone with the means seems to be taking the ordinary Ghanaian whose simply desire is to better himself for granted—and milking the hell out of him.